Wonders never cease in Disney's magical adaptation of JM Barrie's classic tale of the boy who could fly. 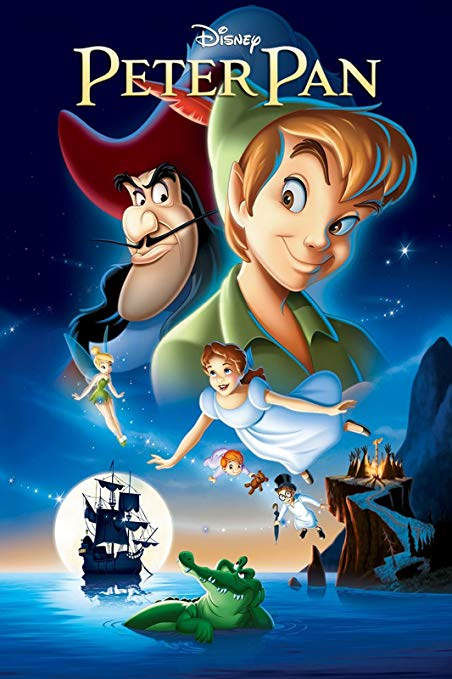 Captivated by stories of Peter Pan, Wendy Darling and her younger brothers find themselves whisked away by their hero to Neverland, a place of never ending adventure. But one person is determined to stop the fun: Peter's arch enemy, the blustering pirate Captain Hook. Luckily, Peter usually has the upper hand, thanks to a little help from the mischievous fairy Tinker Bell, a gang of Lost Boys... and a ticking crocodile.